Our Middle East aircraft management team can help you save money now! Since 2008 we’ve been at the forefront of providing aircraft management services to our clients in Dubai, Sharjah, the Kingdom of Saudi Arabia and across the Middle East supporting a wide variety of aircraft including Boeing BBJ, Airbus ACJ, Gulfstream G650ER’s to the Gulfstream G550, Bombardier Globals and Embraer’s Legacy 600/650 products. Central to our success has been our ability to simplify the complex operating environment in which we work and focus on delivering a seamless, highly personalised service that focuses on you. "Please be informed that H.E. 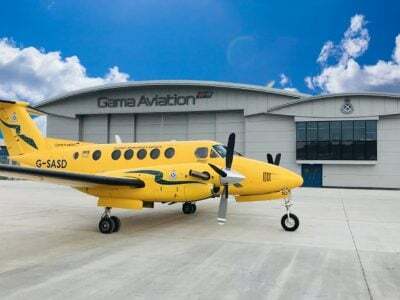 was extremely happy during his trip to Florence and he asked me to call you just to express his gratitude and his satisfaction from everything, and especially from Gama Aviation's tremendous efforts and perfect services. Thank you again and all the best to all of you." Our private jet aircraft management model is simple, your fee pays for a world-class team to manage your asset with the utmost rigour, diligence, tenacity and passion. We employ the best people with deep private jet expertise so that you can trust their advice. 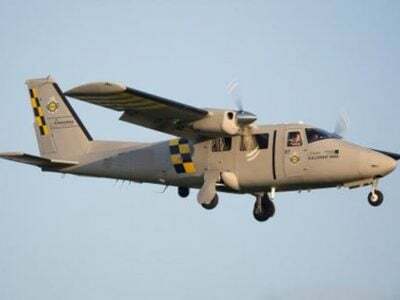 They'll work hard for you in areas such as cost control, crewing, flight operations and flight data management, all of which will permit the smooth, safe and cost effective running of your aircraft. Your Account Manager is a proxy for you in our organisation; they will question everything and ask ‘Why?’ before you ever need to. The function is central to the co-ordination of operations, crewing, training, maintenance planning, maintenance and commercial control. We employ a cadre of highly experienced individuals to remove the complexity of managing your operations. Everything can be improved. We constantly look at the way we do things and seek to makes changes to improve safety, operational efficiency and cost controls. We don't sit back, we are passionate about improving everything about your experience with us. As an owner, a pilot or FD, you want a simple transparent relationship with your aircraft management company. Our portal provides data straight from our back-end system allowing you to see at anytime the status of your aircraft, check invoices, specific fuel bills, etc. In our quest to make things simple we've always believed that a fee based model is the best way of working. This allows clarity between what we are paid and the costs you incur. No grey areas, no murky delineations - nice and simple. Think of us as a boutique aircraft management company with a global support network. Travelling regularly to the US? No problem. We have over 20 coast-to-coast maintenance bases that'll support your aircraft, as well as excellent fuel pricing and ground handling through our friends at Signature. In London? Our team at nearby Bournemouth can assist with AOG support, line maintenance and long-term parking. You're no doubt getting a good deal, but are you getting the best deal? Simply provide us with six months worth of cost data and we’ll show you whether we could have made a difference to your fixed, direct or operational costs. How much do you pay for data? Can we beat it? Data hungry passengers that are addicted to Netflix or Fortnite? Or perhaps you wish to offer a better deal for charter users of your aircraft? Having saved one client over $300,000 in data charges (nearly two years of management fees by the way), I’m sure our team can help. 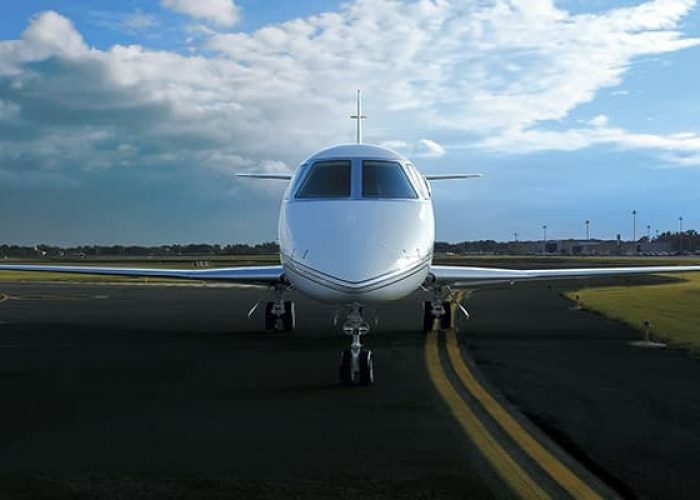 check_circle Pricing We will advise you (using industry data) the market rates, volumes of flights and competition for trips for your aircraft type. 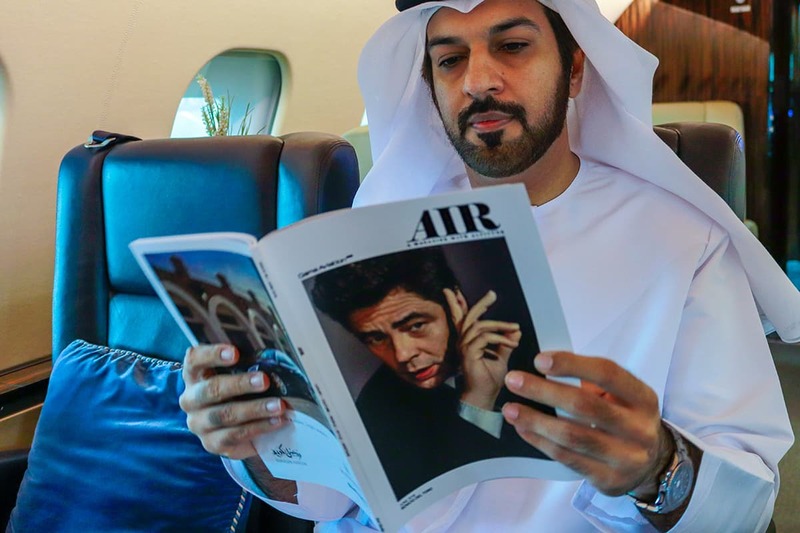 We will then recommend a course of action on how best to represent your private jet aircraft and what our target number of flight hours will be. You can then transfer the aircraft or remain with your provider. check_circle Presentation Use all available channels to market the aircraft’s availability for the number of hours agreed with the client. This includes our social, web channels and industry marketplaces such as Avinode. check_circle Reporting We will provide monthly reports to you based on the charter demand for the month including trips completed and trips declined, plus any actions to improve the look-to-book ratio. 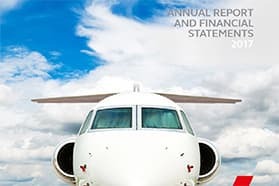 Aside of the operational costs of running the aircraft, your largest bills will generally come from maintenance particularly with older types requiring large checks. 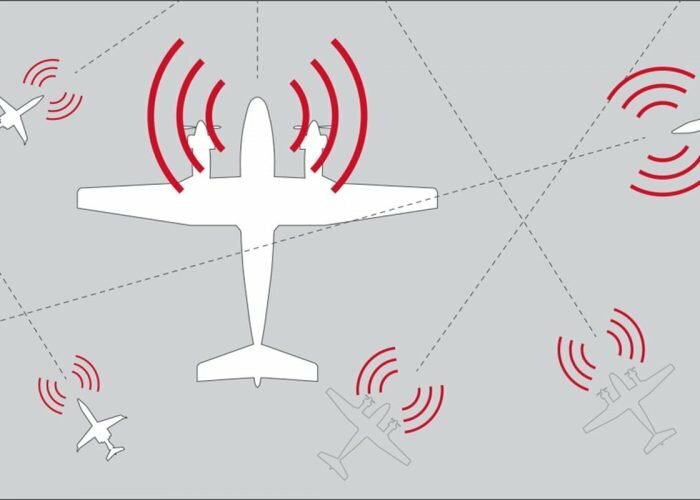 With changing airspace regulations creating new mandates such as ADS-B Out, CPDLC and FANS1/A, successful maintenance planning and control can save money and reduce your aircraft’s downtime. In addition our aircraft management clients benefit from global support across a wide variety of types and registrations, allowing you to have a single point of contact wherever your mission takes you. For more information see the maintenance section of the website or call, chat or email the team. Find out more about our Airbus ACJ 318 capabilities here. Click for more details. Find out more about our Boeing BBJ capabilities here. Click for more details. Find out more about our Gulfstream G650ER aircraft management, maintenance and charter capabilities here. Click for more details. Find out more about our Gulfstream G650 aircraft management, maintenance and charter capabilities here. Click for more details. Find out more about our Gulfstream G550 aircraft management, maintenance and charter capabilities here. Click for more details. 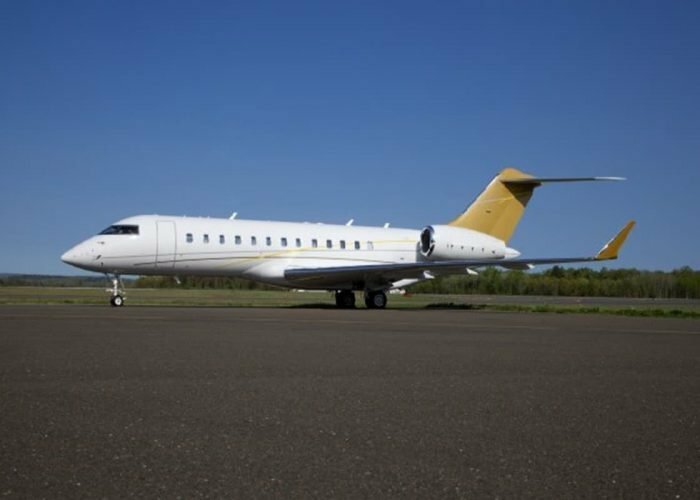 Find out more about our Bombardier Global 6000 capabilities here. Click for more details. Find out more about our Bombardier Global 5000 aircraft management, maintenance and charter capabilities here. Click for more details. Find out more about our Bombardier Global XRS aircrfat management, maintenance and charter capabilities here. Click for more details. Find out more about our Embraer Legacy capabilities here. Click for more details. Find out more about our Embraer Legacy 600 aircraft management, maintenance and charter capabilities here. Click for more details. Find out more about our Bombardier Challenger 604 aircraft management, maintenance and charter capabilities here. Click for more details. 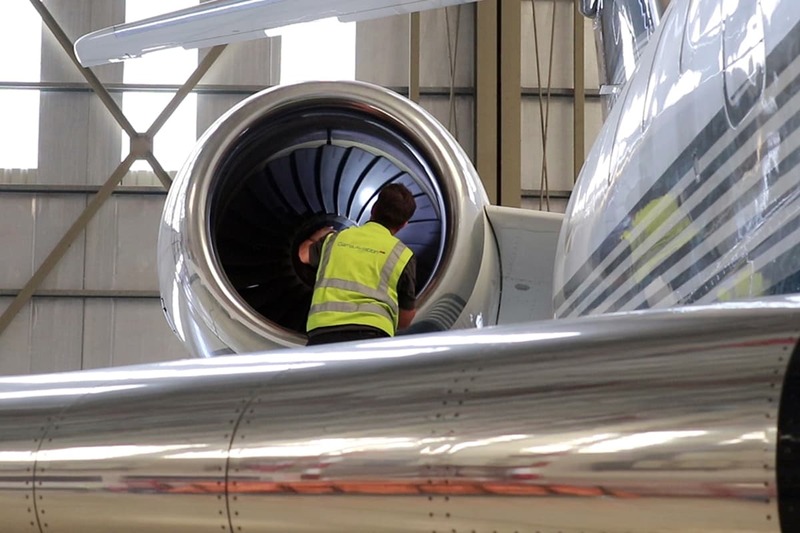 Find out more about our Bombardier Challenger 605 aircraft management, maintenance and charter capabilities here. Click for more details. 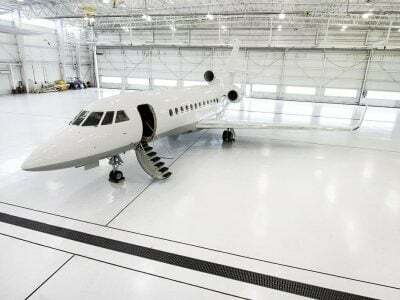 Spacious cabin for its size, the Bombardier Challenger 850 business jet. Do you need aircraft management assistance? Do you feel your current operator is under performing? Contact us now and one of the Middle East aircraft management team will call you shortly.